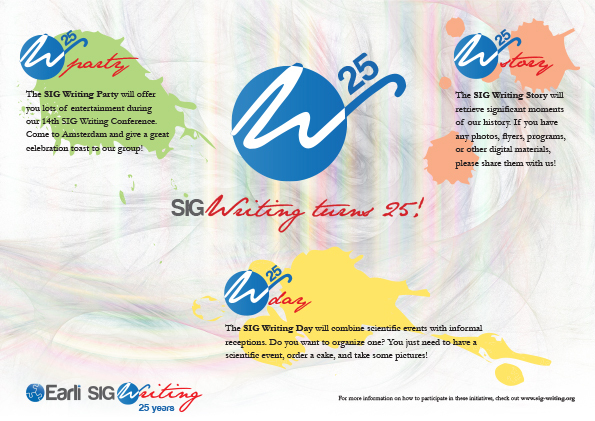 > SIG Writing turns 25! You are seeing, living it! 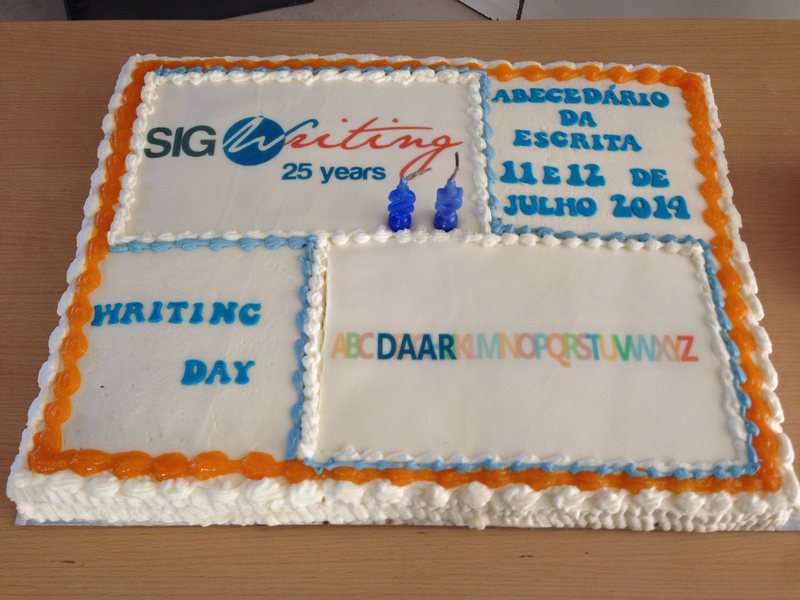 It is out of sheer luck that we are fortunate to be chairing the celebration of the SIG Writing 25th anniversary. 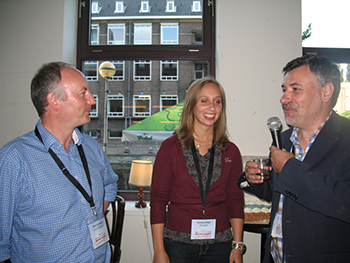 What a better place to be celebrating this milestone than the cheerful city of Amsterdam? 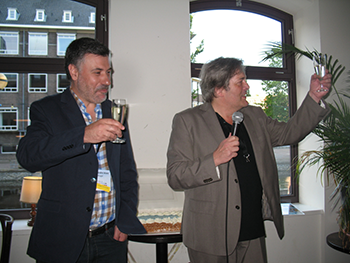 We are greatly pleased at the strenuous work that Gert and his team have made to make this conference the largest SIG Writing Conference to date. 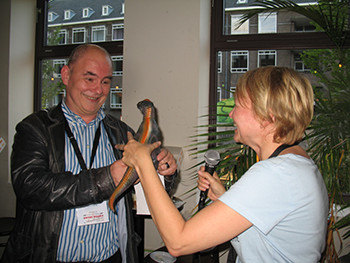 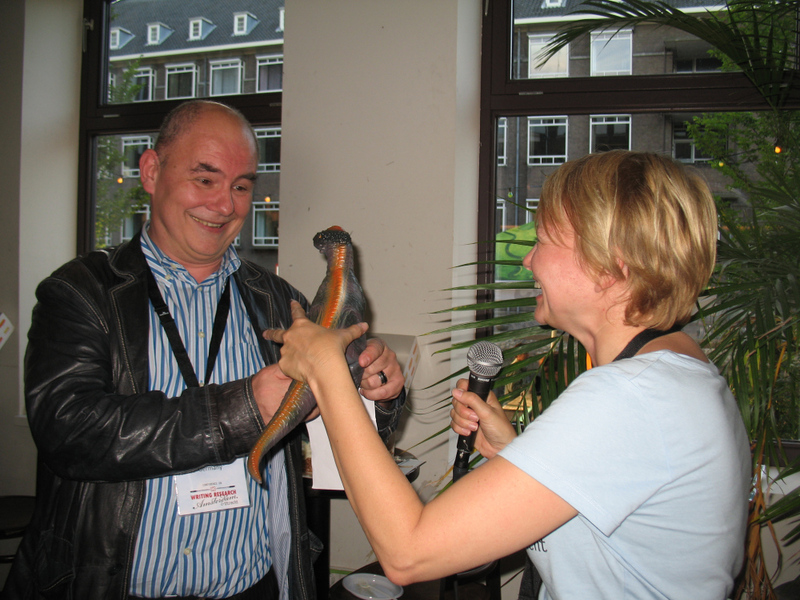 And, surely enough, by any other objective or subjective measure, this conference should surpass all, particularly because it will continue to strengthen the joyful, lively and curious scientific spirit that has nurtured SIG Writing vitality for the last 25 years. 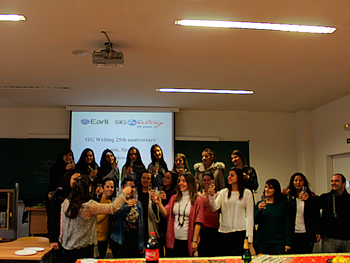 And, we will continue to grow! 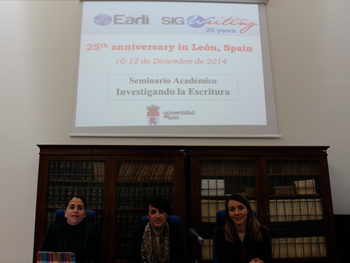 Writing research has never been so flourishing as in current days. 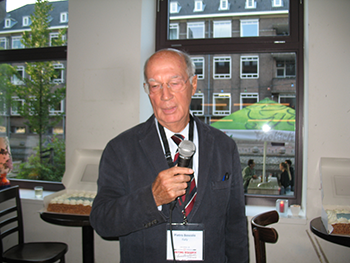 You can see this antifragile character in the young scholars that our group attracts, in the Dr. Joshi travel grants, in the recently completed COST Action IS0703 – Learning to Write Effectively, in the SIG Writing honorary members, in the Journal of Writing Research, in the SIG Writing National Events, in the Studies in Writing Series, in our newsletter, and in other recent SIG Writing initiatives (check our website, www.sig-writing.org). 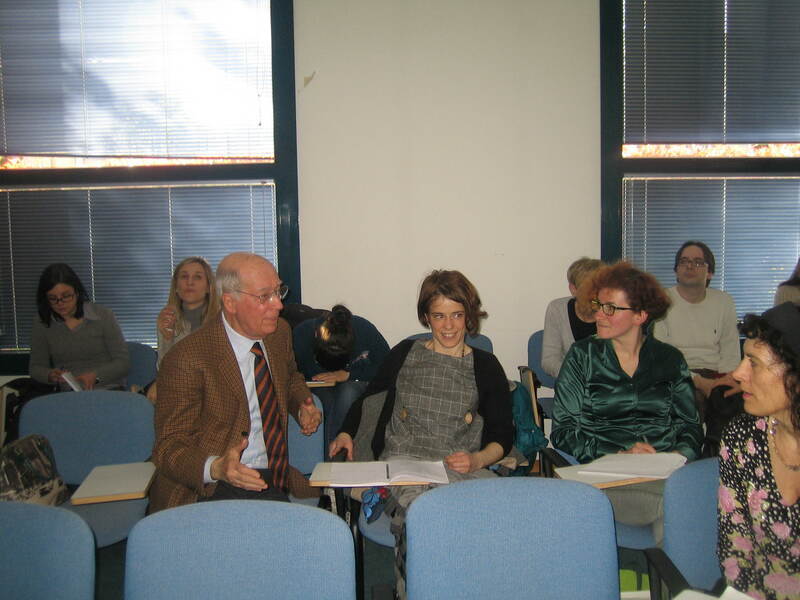 This character is also reflected in the other friendly literacy societies where our members also participate and you will soon see it in the newly funded COST IS1401ELN – Establishing the European Literacy Network. 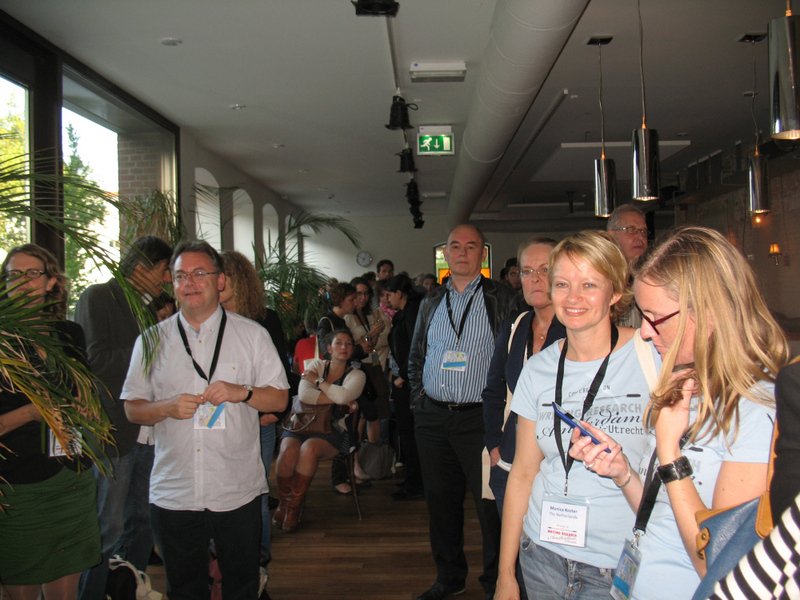 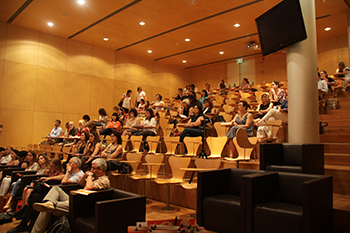 However, notably, you are seeing, living it in this conference, as you meet again all those friendly researchers with whom you mingle and with whom you continue to push writing and literacy research into the future. 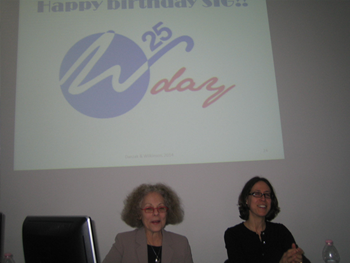 Here’s to another 25 years! 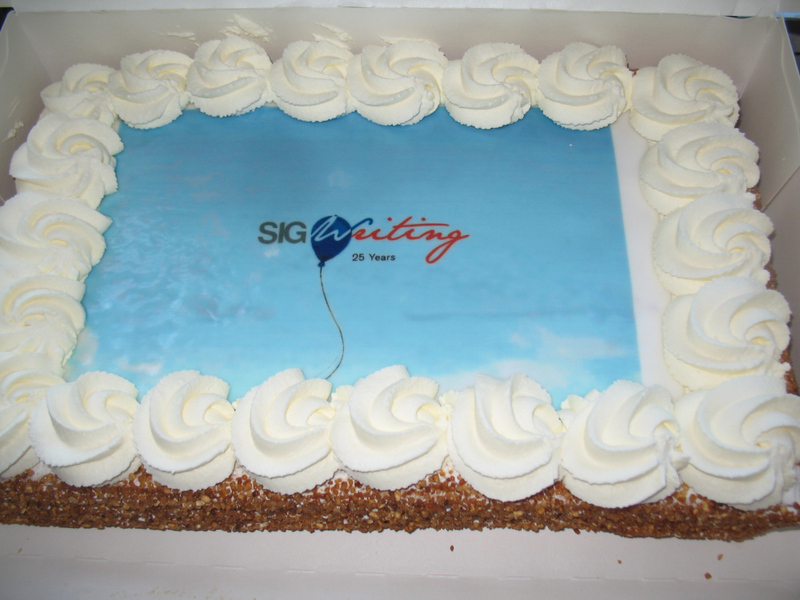 It is our great pleasure to welcome you in Amsterdam for celebrating our quarter-century of sturdiness! 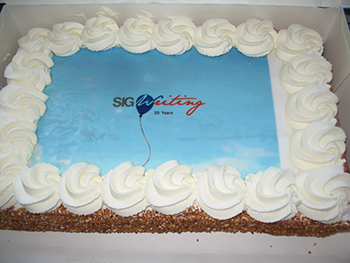 During the year of 2014 SIG Writing members celebrated the 25th anniversary of the SIG Writing by organizing and participating in several activities. 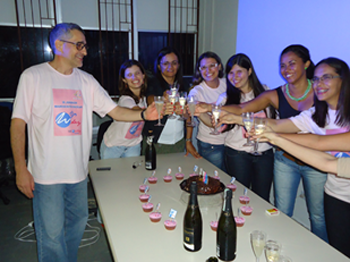 One of the main celebration activities was the Writing Day, which combined scientific events with informal receptions all over the world. 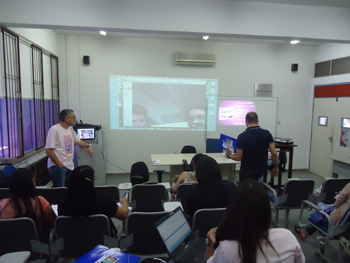 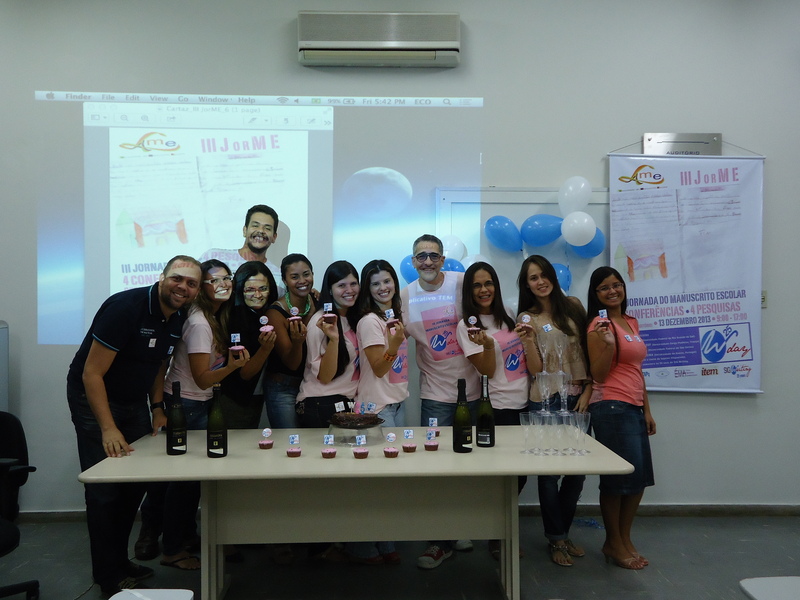 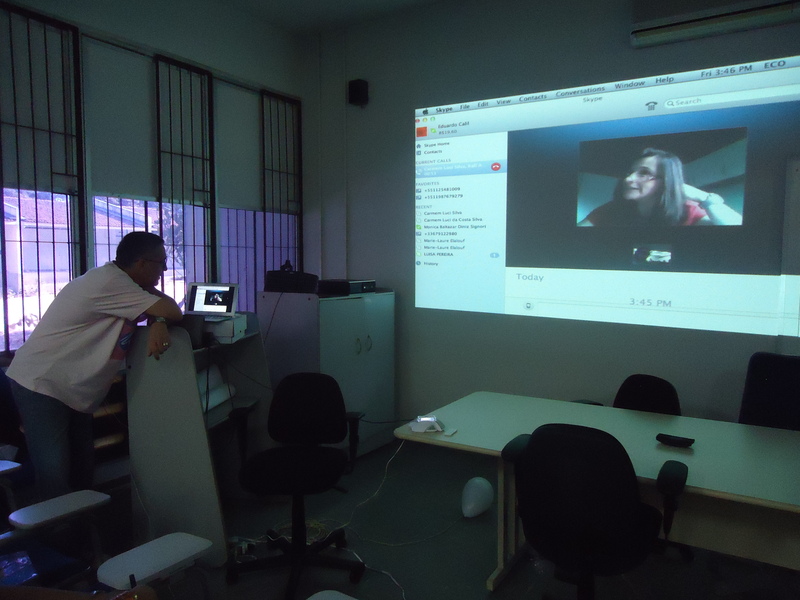 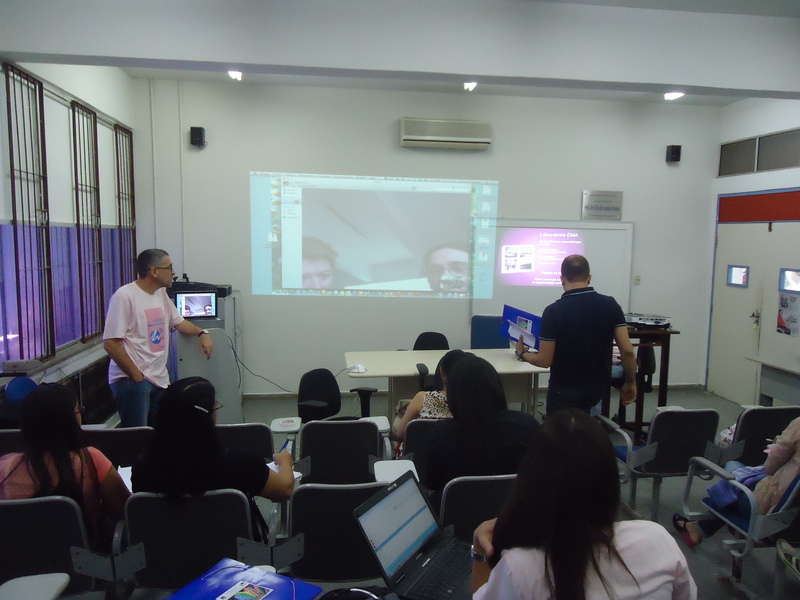 The first Writing Day was organized by our colleague Eduardo Calil at the University of Alagoas (Brazil) and encompassed a virtual symposium joining writing researchers from different parts of the world. 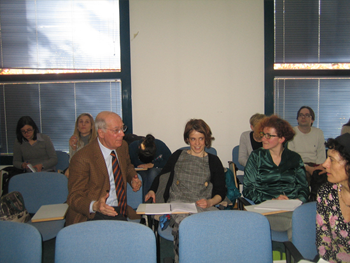 Another Writing Day happened on the 26th of March in Padova (Italy). Barbará Arfé organized a seminar on Writing and Motivation to which many distinguished SIG Writing members have contributed. 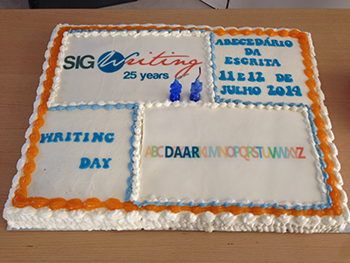 During July 2014, the Writing Day was also celebrated in Porto (Portugal). 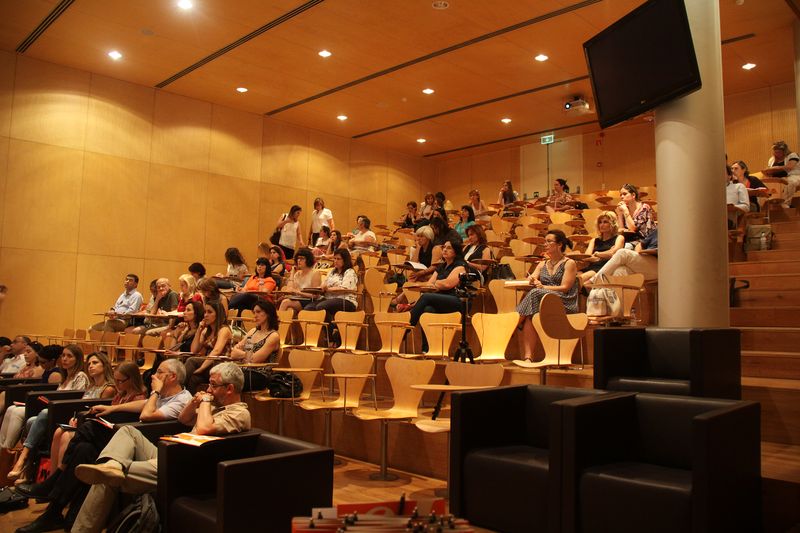 It was organized by Rui A. Alves and Teresa Limpo and counted with the presence of many writing researchers and teachers who attended a series of lectures and workshops on Writing Development. 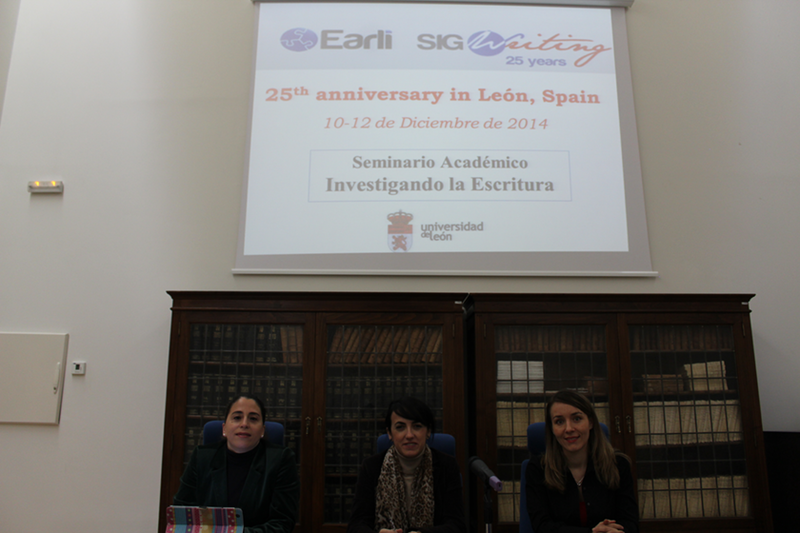 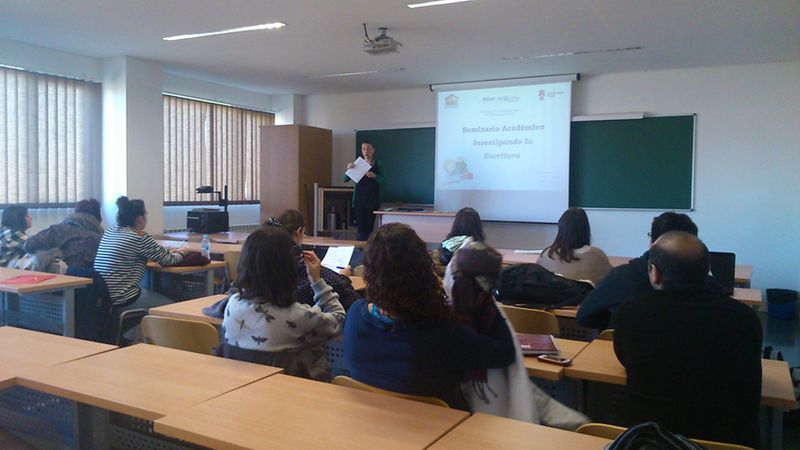 The last Writing Day was celebrated in León (Spain) during the month of December. 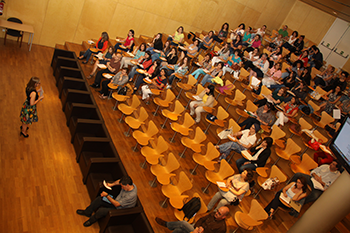 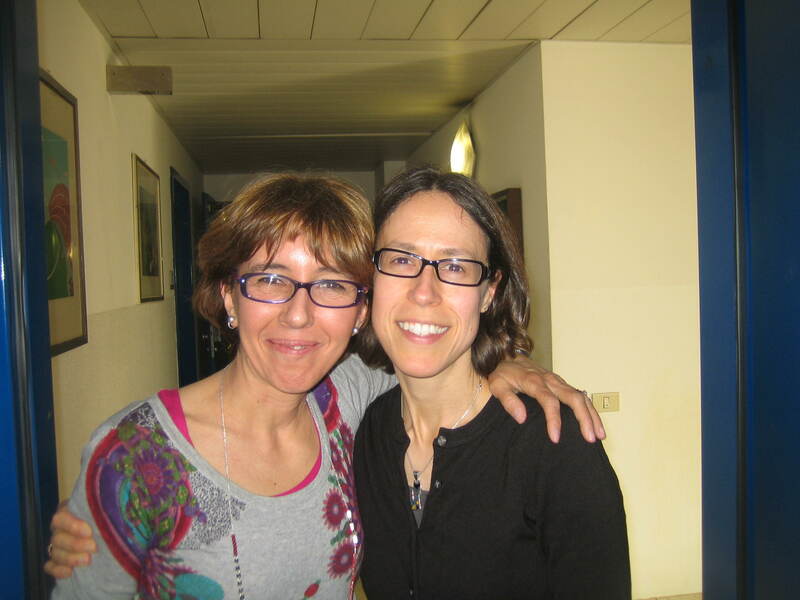 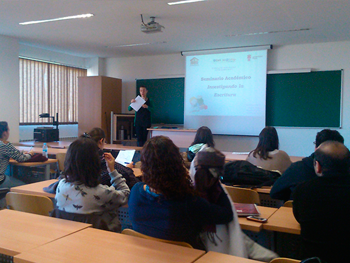 Raquel Fidalgo and her colleagues Olga Arias-Gundin and Patricia Robledo have organized a three-day academic seminar on studying written composition. 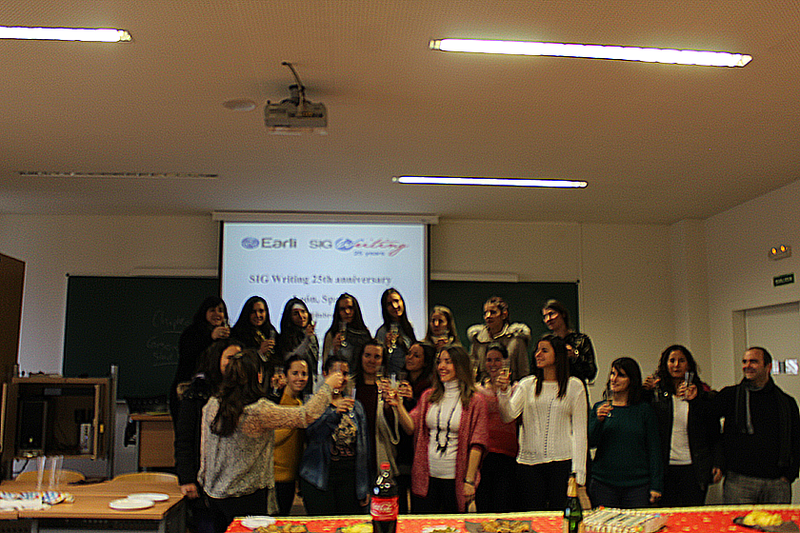 SIG Writing members have come together to give a great celebration toast to our group in an amusing party organized during the SIG Writing Conference 2014!